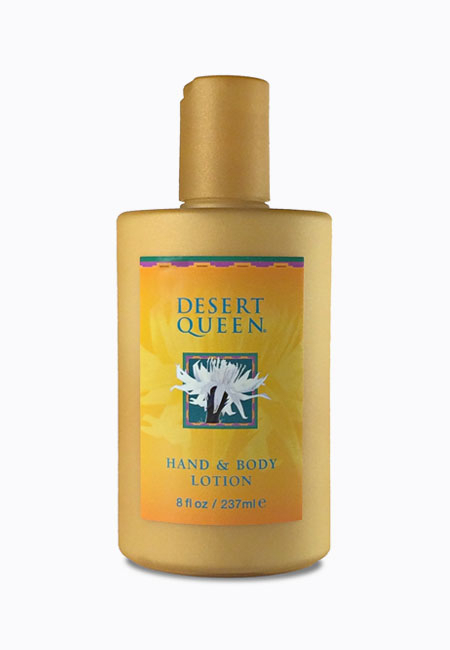 Delicately scented with the Desert Queen® essence, this moisturizing lotion contains a special blend of botanical extracts, including aloe & jojoba oils, which leave skin feeling soft & smooth with no greasy residue. Layer under our Eau de Parfum Spray for a longer lasting scent! 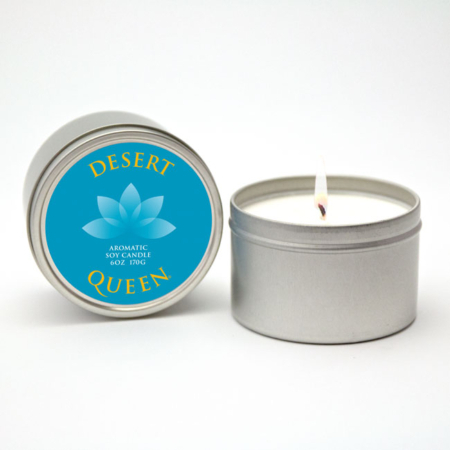 Desert Queen fragrance captures the essence of the elusive Queen of the Night cactus flower (Night-Blooming Cereus). Only one night a year, this inconspicuous cactus, native to the Sonoran and Chihuahuan deserts, unfolds buds to reveal dramatic, white flowers that fill the desert with an exotic, inviting smell. Few have ever seen this flower let alone experienced its intoxicating scent, until now! This pure rendition of the flower’s essence is soft, with a touch of sweetness that lifts its floral warmth. It becomes gentler and more mysterious as it warms on the wearer’s skin. 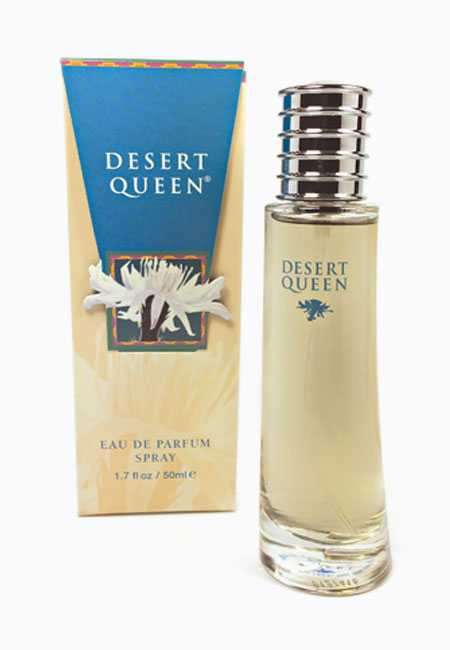 Discovered Desert Queen perfume and lotion in Phoenix while on vacation! Love it! I get a ton of compliments and am also happy that is not available everywhere as it makes it that much more special. Happy that I can re-order online! I found this perfume at a hotel gift shop in Phoenix, and loved it right from the first time I picked it up. I sprayed my sheets, my clothes, my car; it’s just so smooth. I ordered the lotion and another bottle of perfume; I don’t want to ever run out! So rich and luxurious! Scent of paradise!